I’ve been working on this project for the past 6 Months to offer a smaller version of my own Seraphim Pendant that is the basis of my book cover. I am happy to announce that these will be available in February for purchase. Stay posted for announcements! 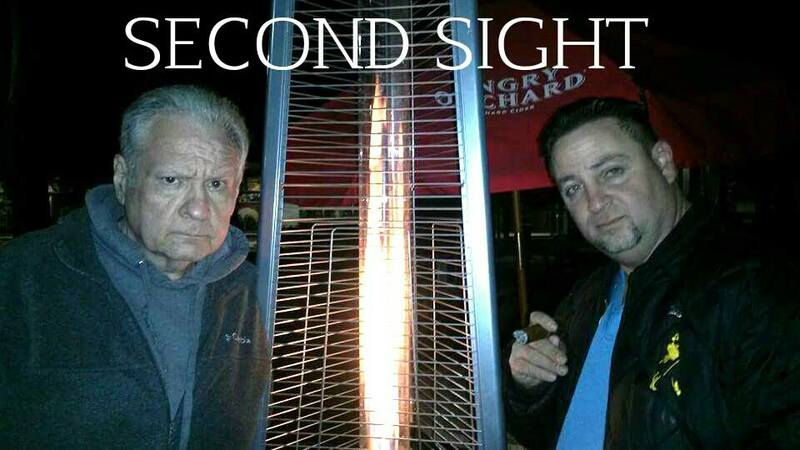 Please join hosts Psychic Medium, Christopher George and Victor the Voice Fuhrman this Thursday June 4th 2015 at 8:05pm EST. Click here to listen to archive. Now available direct from CJ Martes: Autographed Copies at no additional charge; Download Angel Meditations, purchase the Seraphim Angel Pendant and more. 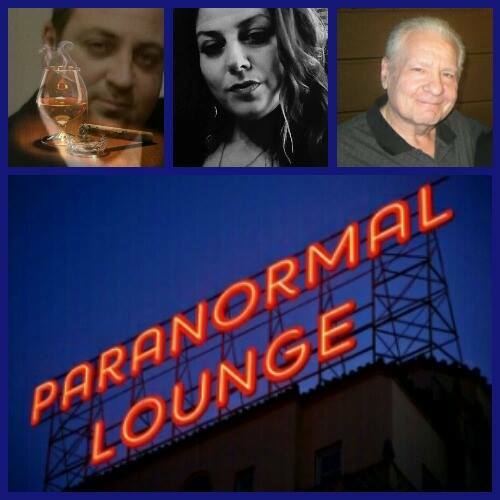 Tune in Friday Night, May 22, 2015 at 10pm EST on Paranormal Lounge with Host Chris George speaking to CJ about her angel encounter, doing free readings on air and everything about Angels! 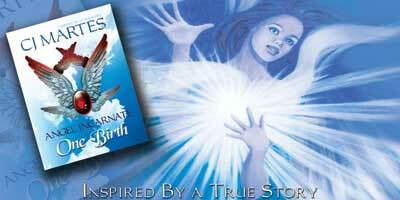 CJ Martes is the leading expert on the historical impact and the modern reality of the Angels in our daily lives. Her life has been deeply rooted in supernatural experiences since early childhood, however that didn’t fully prepare her for an up close encounter with 13 Seraphim Angels in 1997. She was dramatically transformed by their daily influence and thrown suddenly on a course toward her path and purpose. CJ is known worldwide as a powerful Mystic and has spent the past 25 years touching the lives of thousands of people in over 50 different countries. Known for her ability to openly communicate with angels in order to support and guide others through the most difficult of times, she’s lovingly known as an Angel on Earth to many who know her. I’ve been working on this project for the past 6 Months to offer a smaller version of my own Seraphim Pendant that is the basis of my book cover. I am happy to announce that these will be available in February for purchase.